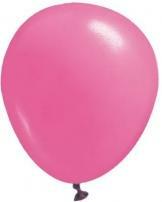 Helium quality latex balloons are 100% biodegradable. Balloons are a cost effective and highly visible way to get noticed! Perfect decoration or attention grabber for any event. Color Registration: Mis-registration up to 1/2" in any direction. Exact registration cannot be guaranteed. Size: 9" Imprint Area: 5 1/4" diameter Packaging: 250 balloons per polybag. Weight Per 1000 (lbs): 6. 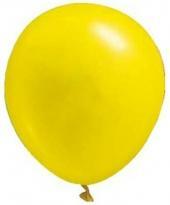 Helium quality latex balloons are 100% biodegradable. Balloons are a cost effective and highly visible way to get noticed! Perfect decoration or attention grabber for any event. Color Registration: Mis-registration up to 1/2" in any direction. Exact registration cannot be guaranteed. Size: 11" Imprint Area: 5 3/4" diameter Packaging: 250 balloons per polybag. Weight Per 1000 (lbs): 9. 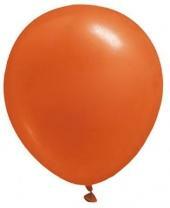 Helium quality latex balloons are 100% biodegradable. Balloons are a cost effective and highly visible way to get noticed! Perfect decoration or attention grabber for any event. Size: 14" Imprint Area: 5 7/8" diameter Packaging: 250 balloons per polybag. Weight Per 1000 (lbs): 10. 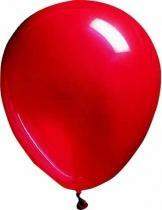 Helium quality latex balloons are 100% biodegradable. Wrap around latex balloons can be used to launch an event or reinforce your brand or message. Styles: Standard, Fashion, Crystal Balloons. 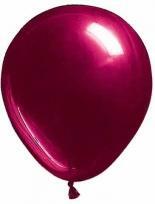 Product Size: 11" Imprint Area: 2 1/2" diameter imprint area appears on two sides of the balloon. Packaging: 250 balloons per polybag. 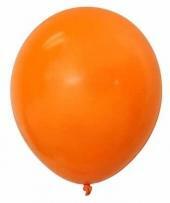 Helium quality latex balloons are 100% biodegradable. Wrap around latex balloons can be used to launch an event or reinforce your brand or message. Styles: Metallic and Pearl Balloons. 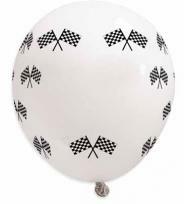 Product Size: 11" Imprint Area: 2 1/2" diameter imprint area appears on two sides of the balloon. Packaging: 250 balloons per polybag. 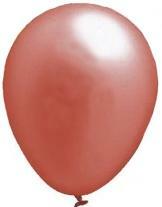 Helium quality latex balloons are 100% biodegradable. Balloons are a cost effective and highly visible way to get noticed! Perfect decoration or attention grabber for any event. Color Registration: Mis-registration up to 1/2" in any direction. Exact registration cannot be guaranteed. 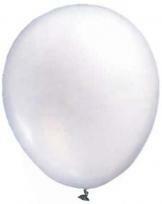 Size:11" Imprint Area: 5 3/4" diameter Packaging: 250 balloons per poly bag. Weight Per 1000 (lbs): 9. 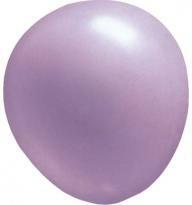 Helium quality latex balloons are 100% biodegradable. Balloons are a cost effective and highly visible way to get noticed! Perfect decoration or attention grabber for any event. Product Size: 18" Imprint Area: 6" diameter Packaging: 250 balloons per polybag. 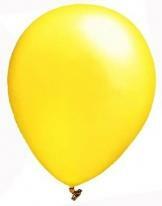 Large and durable 16" latex punch balloons are a timeless favorite providing instant fun for all ages. Size: 16" Imprint Area: 6" diameter Packaging: Packed in bulk. 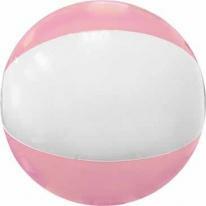 Two-toned vinyl beach balls offer more color options to coordinate with your event or message. Feature an air-catch valve for easy inflation. 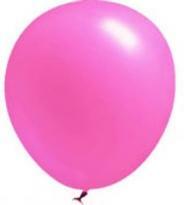 PINK/WHITE BALLOON IS HOT PINK NOT SOFT PINK AS PICTURED. Product Size: 16\" measured from pole to pole compared to a basketball. 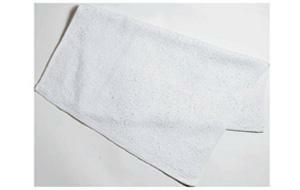 Imprint Area: 4 1/2\"W x 1 1/2\"H or 3 7/8\" diameter. Packaging: Packed in bulk. Beach balls are measured over the inflated ball from pole to pole. Product size is average, actual size may vary. 16\" ball is comparable to the size of a basketball. 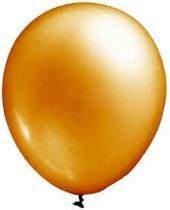 Foil Balloons are available in a variety of shapes and colors. With the XtraLife extended float time and generous imprint area they are sure to keep your message vibrant and visible. Features a self-sealing valve. Color Registration: Mis-registration up to 1/2" in any direction. Exact registration cannot be guaranteed. Size: 18" Imprint Area: round: 12" diameter heart/star: 10" diameter Packaging: Packed in bulk. Different from any other balloon on the market, translucent colors offer depth to all promotions. They are made of translucent film with the XtraLife extended float time and feature a self-sealing valve. Color Registration: Mis-registration up to 1/2" in any direction. Exact registration cannot be guaranteed. Size: 18" Imprint Area: 12" diameter Packaging: Packed in bulk. Score extra points on your next promotion with sport foil balloons. Available in 7 sport themes, offer XtraLife extended float time and feature a self-sealing valve. Sure to pump up any athletic event! Color Registration: Mis-registration up to 1/2" in any direction. Exact registration cannot be guaranteed. Size: 18" Imprint Area: Football: 11"W x 14"H Soccer, Baseball and Tennis 5" diameter All Others: 10" diameter Packaging: Packed in bulk. Styles: Baseball, Basketball, Golf, Football, Soccer, Tennis, Volleyball.